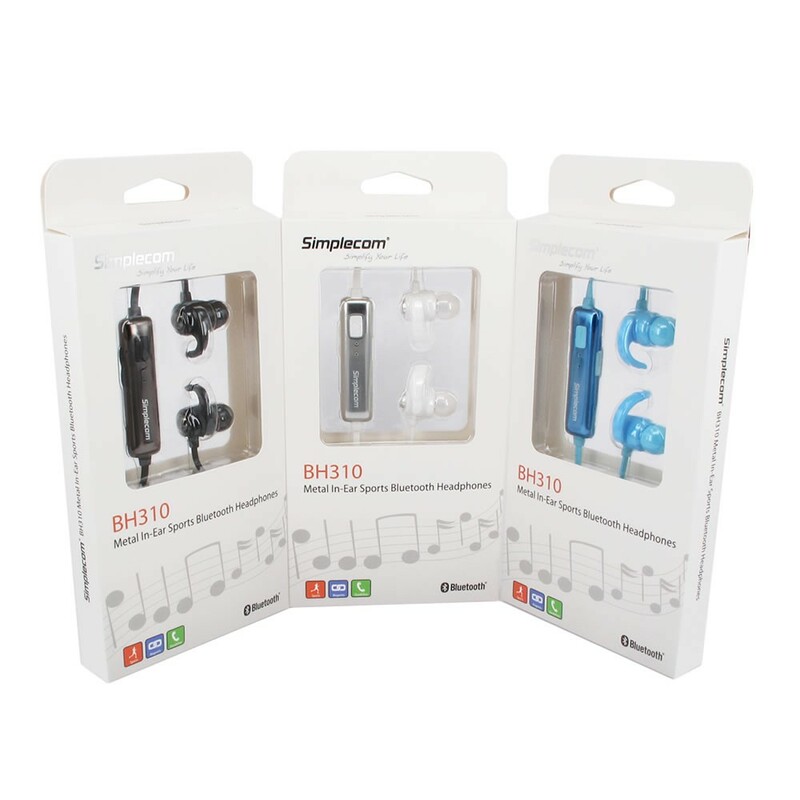 The Simplecom BH310 in-ear Bluetooth wireless stereo headset combines portability with premium sound quality. 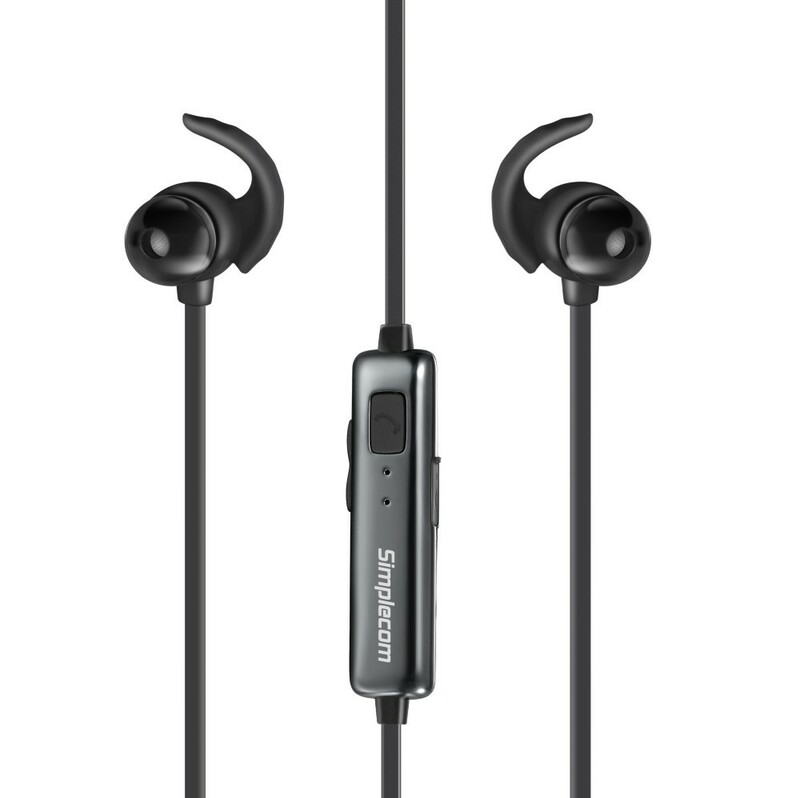 Metal earbuds help to deliver a full-range sound experience. Super-soft ear adapters in a choice of three sizes give you a perfect fit, and silicon wings for secure fit on your ears. 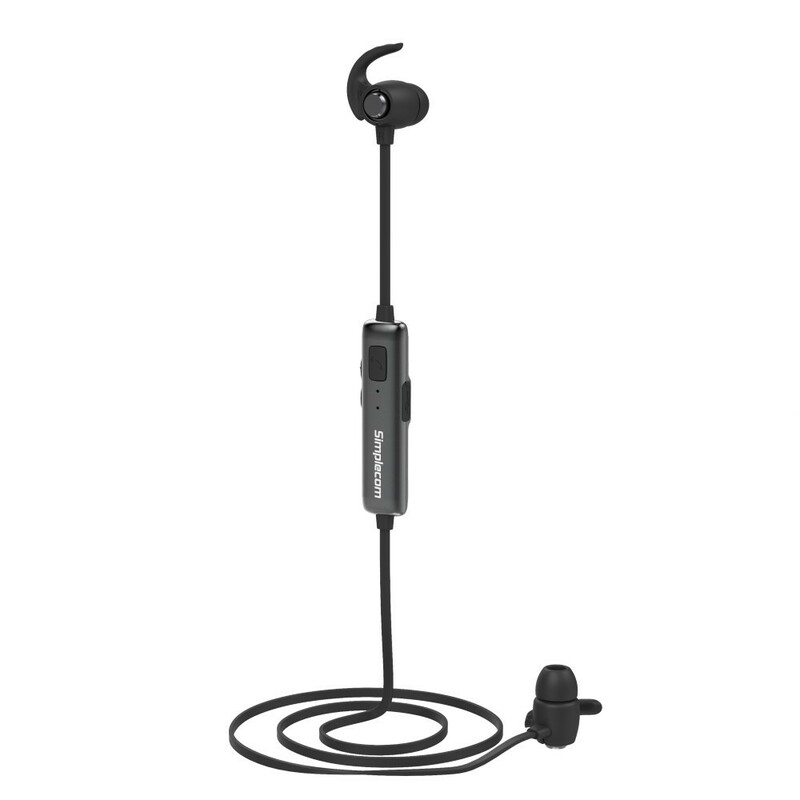 The BH310 features magnetic earbuds, clip together to prevent cord tangles and falling out. 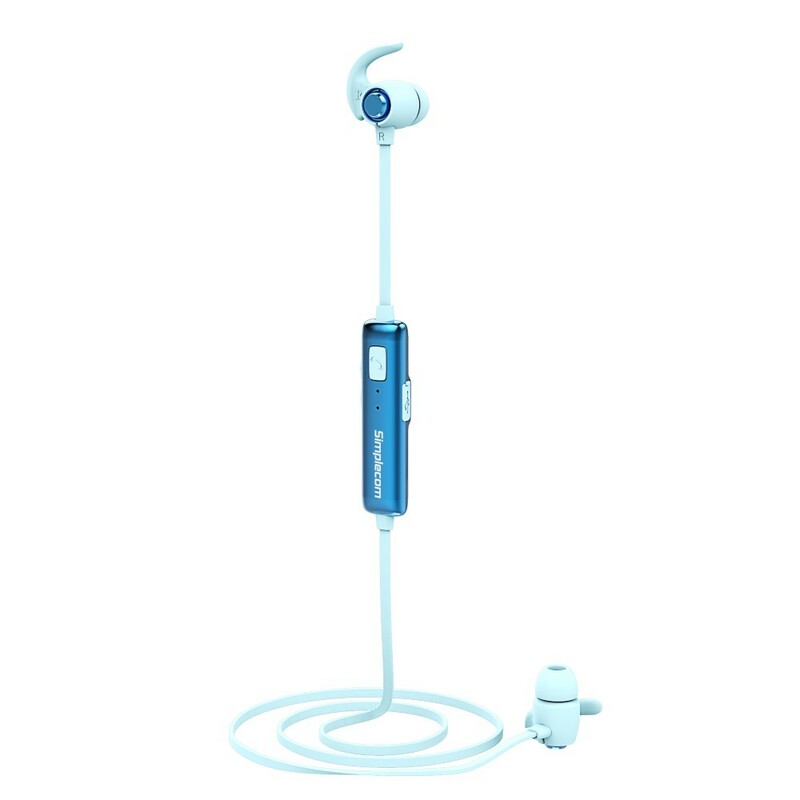 In-line mic and volume control compatible with any mobile phones with Bluetooth. 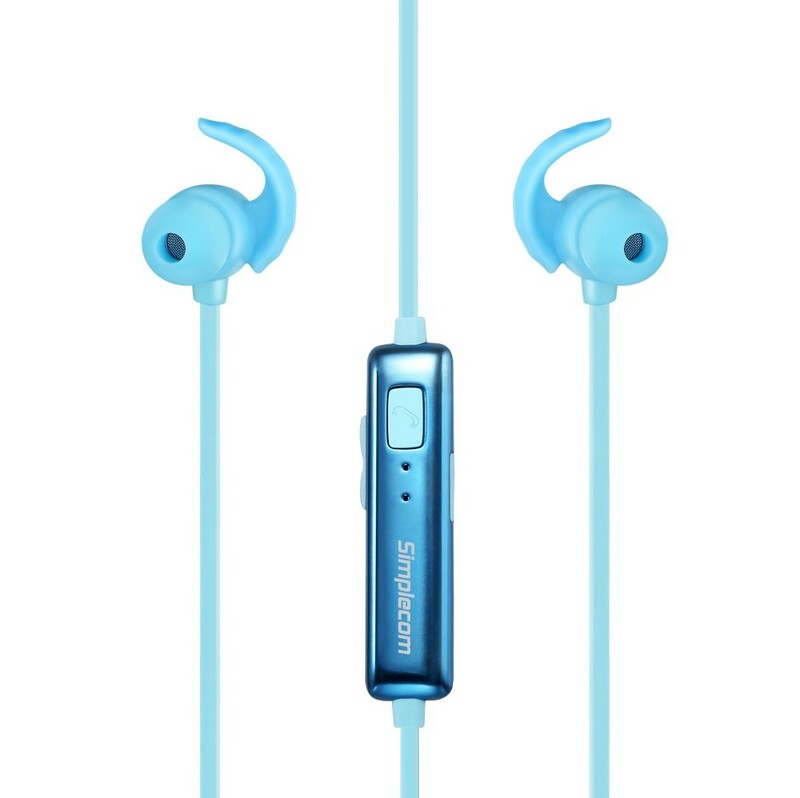 The BH310 deliver clear sound and dynamic bass with latest Bluetooth 4.1 Wireless Technology. 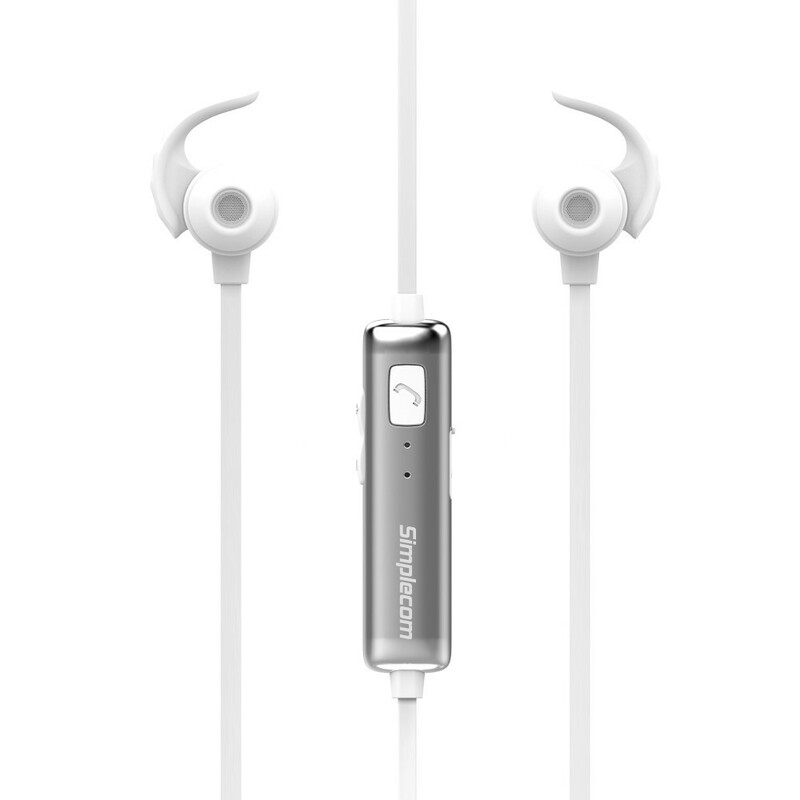 Soft earbuds form a seal to block external noise, allowing you to immerse yourself fully in the music without distraction. 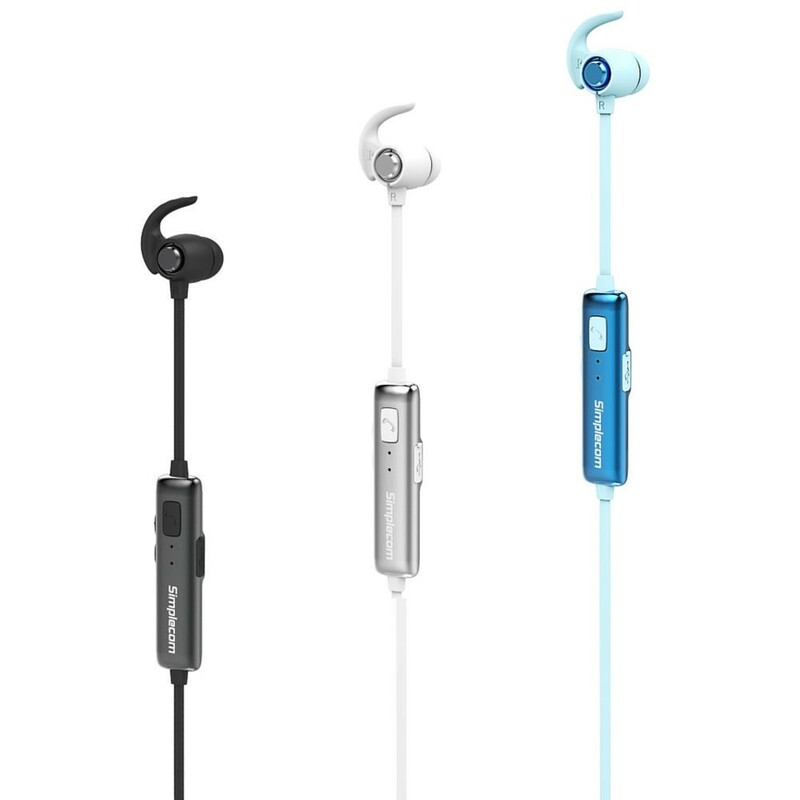 And with three different sizes of ear caps, you're guaranteed to find the right fit for your ear. The magnetic earbuds design allows the two earbuds attract with each other, forming a circle that could hang on your neck to avoid falling down or losing when you finished exercising, also it's easy for you to pop the headset in a bag or pocket and pull it out again without worrying about tangled cables. For easy operation, the BH310 includes a sleek, in-line mic for use with your mobile phone so you can switch seamlessly from listening to chatting.